RICHMOND, VA (WWBT) - Tourists are planning their trips to Washington, DC, to see the cherry blossoms, but another visitor has some people concerned the blooms could be in trouble. 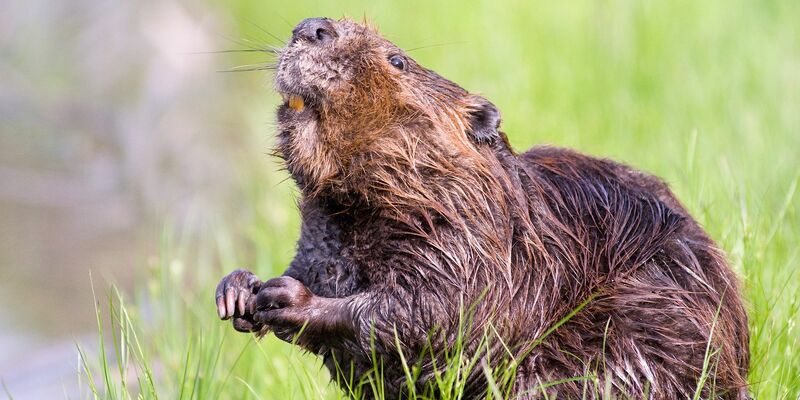 A beaver – dubbed “Justin Beaver” – was spotted in the Washington Channel, NBC Washington reported. It might be an interesting wildlife sighting for some, but beavers cut trees for food and shelter, and a readily available source of wood not too far away is the famous grove of cherry trees in the Tidal Basin. NBC Washington reports some residents and visitors are worried about the rodent intruding on their spring ritual in a similar way a family of beavers did in 1999 when a cherry tree “in full flower” was gnawed through and toppled. Four more cherry trees also suffered beaver damage. At the time, The Washington Post reported numerous trees of other types also suffered damage in the area. Three beavers were captured and the cherry trees saved. NBC Washington reported there’s been no word yet on whether “Justin Beaver” will be captured.